So I went a little bonkers. Perhaps I should have passed on the midnight iced coffee. But given the fact that lately the temperature of my bedroom has me sleeping on the hardwood floor with Grizzly, something had to be done. And then it hit me, like an oversized dodgeball to the face . . . snow cones!! 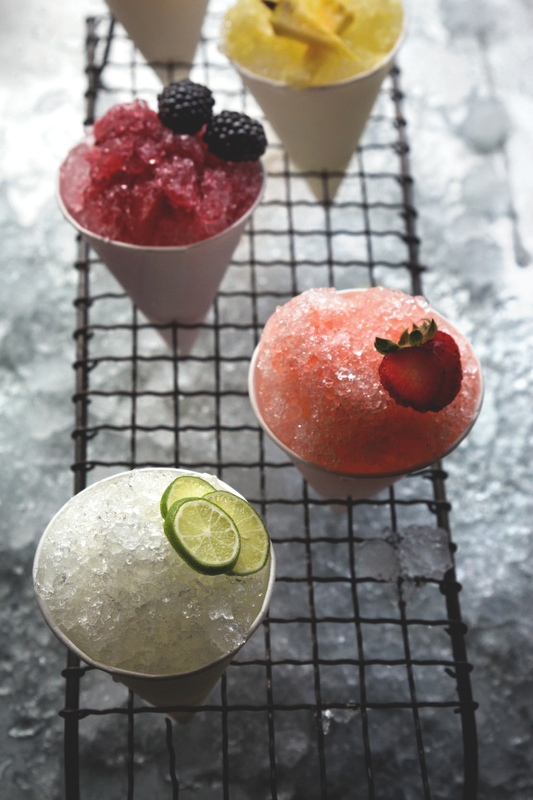 And not just any snow cones, but cocktail snow cones (come on, you know me). My last snow cone was likely consumed at the circus some time in the early ’90s, so I knew I had some work to do. Don’t get me wrong, I’ve given them a chance – a taste here and a slurp there. After all, I am married to a sugarholic. It’s just that they’re just always so sweet – and it’s that fake-syrupy sweet! It’s almost as if there’s some obscure law that states that all snow cones must be doused in rainwbow cough syrup. Not in my house, and certainly not in my bedroom! So I got fresh with it. Fresh strawberries, blackberries, limes, mango, and everyone’s favorite . . . pineapple. And of course they had to be spiked. However, feel free to keep them unleaded if you prefer. 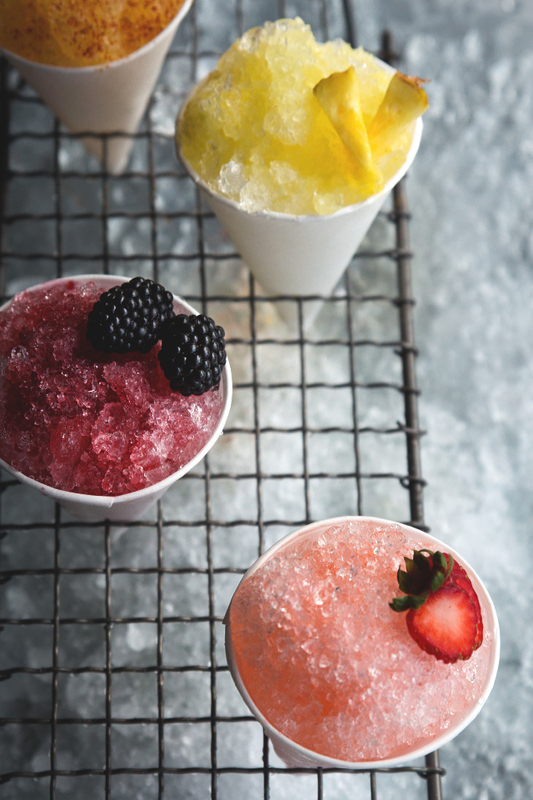 Ice, sugar, fruit and booze – what’s not to love? In your face, summer! 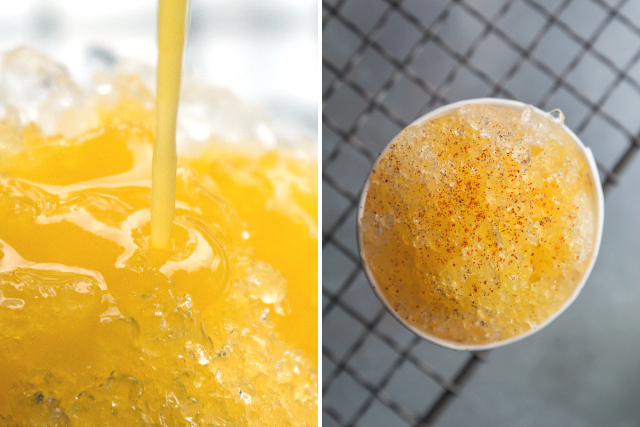 A note about ice: if you have a snow cone or shaved-ice machine, use it. There are actually some pretty affordable options out there, and if you plan on making these for a Fourth of July get together, it might be worth it. 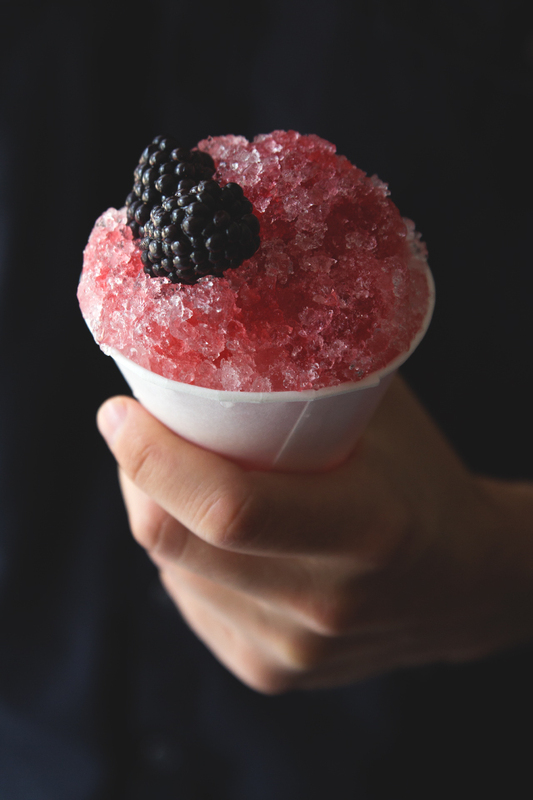 A good machine will give you a finely shaved ice that is perfect for snow cones. 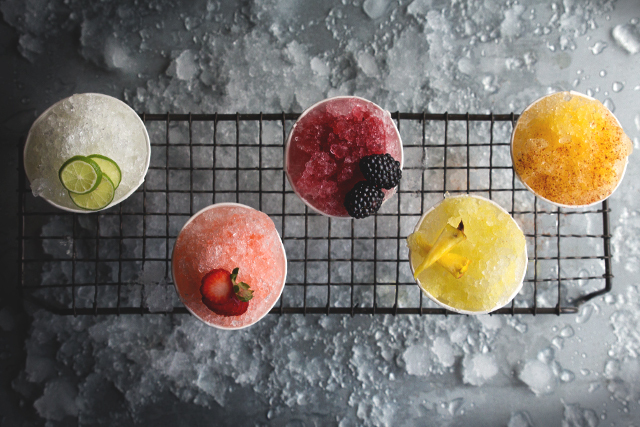 If you don’t use a snow cone machine, you can use a food processor or blender with ice-crushing capabilities to crush your ice as fine as possible. 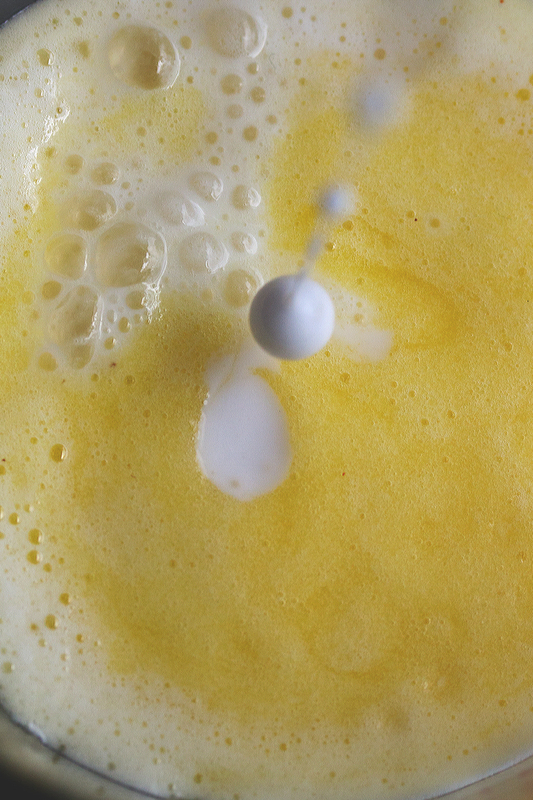 Add the sugar and the water to a small saucepan over medium heat. Stir until the sugar dissolves and remove from heat to let cool. 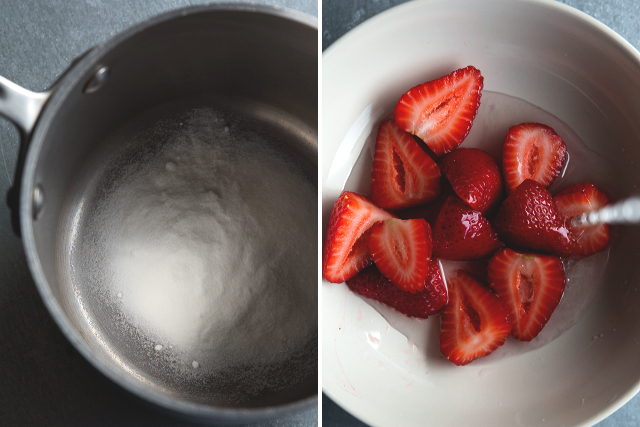 In a separate bowl, soak the halved strawberries with the syrup. Make sure the syrup is completely cool before doing so, as this will help preserve that fresh strawberry flavor. Next, use a potato masher to crush the berries to a pulp, then strain through a fine mesh strainer. Add the lime juice and the pisco, and set in the refrigerator to chill. Once chilled, drizzle over a cone packed full of crushed ice. Garnish with a few strawberry slices and serve with a straw. Add the sugar and the water to a small saucepan over medium heat. Stir until the sugar dissolves and remove from heat to let cool. 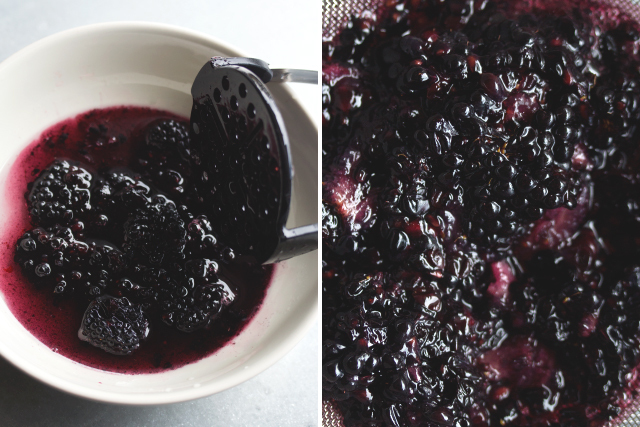 In a separate bowl, soak the blackberries with the syrup. Make sure the syrup is completely cool before doing so, as this will help preserve that fresh blackberry flavor. Next, use a potato masher to crush the berries to a pulp, then strain through a fine mesh strainer. Add the lemon juice and the gin, and set in the refrigerator to chill. Once chilled, drizzle over a cone packed full of crushed ice. Garnish with a few blackberries and serve with a straw. Add the lime juice and the baker’s sugar to a mixing bowl or measuring cup and stir thoroughly until the sugar has dissolved. 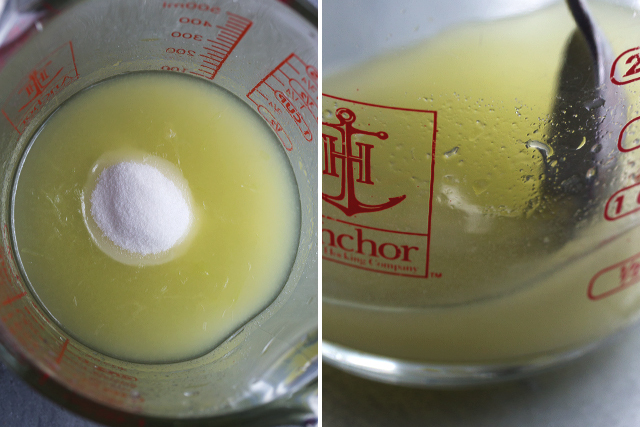 I used baker’s sugar because it is very fine and will easily dissolve, even without heat. Stir in the vodka and place in the refrigerator to chill. Once chilled, drizzle over a cone packed full of crushed ice. Garnish with a few wheels of key lime and serve with a straw. Chop your mango. I used Manila mangoes, but I’m sure other types of mangos would work just as well. 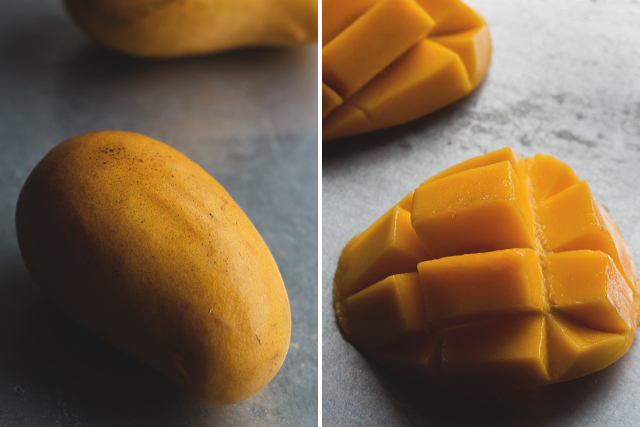 In your blender combine the chopped mango, lime juice, simple syrup and tequila, and puree until smooth. Strain through a fine mesh strainer, then place in the refrigerator to chill. Once chilled, drizzle over a cone packed full of crushed ice. Garnish with a dusting of chile powder and serve with a straw. Cut up a ripe juicy pineapple. 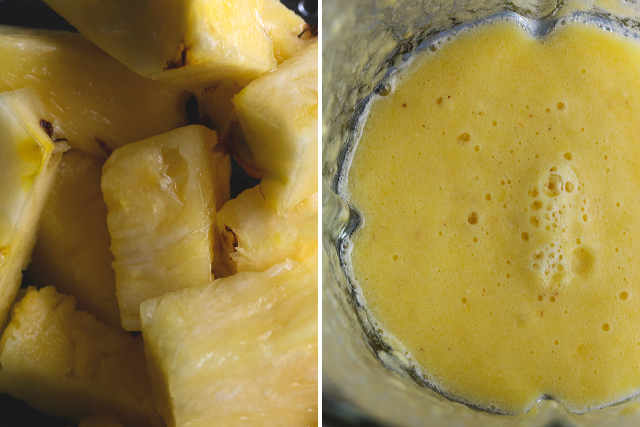 In your blender combine the chopped pineapple, simple syrup and rum, and puree until smooth. Strain through a fine mesh strainer. Next, stir in the coconut milk, then place in the refrigerator to chill. Once chilled, drizzle over a cone packed full of crushed ice. Garnish with a pineapple wedge and serve with a straw. Drizzling the syrups over the ice is easiest (and least messy) if you use a bottle with a pour-top. However, in the end simply find a way to cover the ice with the syrup. No need to overcomplicate things. If you want perfect snowball-looking cones, fill the cone with crushed ice and use an ice cream scoop to make a round ball to sit atop the cone. I went with a more unrefined approach and crafted my snow cones by hand. 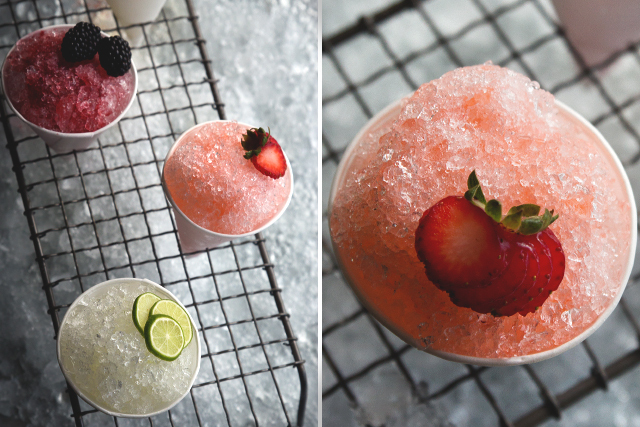 Since you won’t be using more than a couple ounces of syrup per snow cone, these aren’t made to be strong cocktails – just enough to get the party started. As I always like to say, feel free to adjust the proportions to suit your taste. For example, if you prefer a stronger cocktail, add a bit more alcohol. Just remember that the more liquid you add, the thinner your syrup will become. 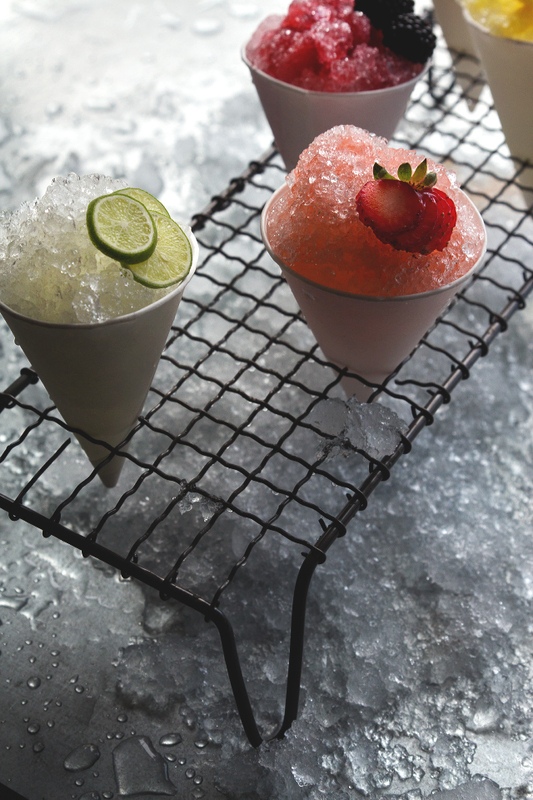 Adding fresh garnishes to your snow cones gives them a little extra pop. Serving size will vary depending upon the size of your cone, the amount of ice you use, and how slushy you like your snow cone. I used 6-ounce cones and got about 6 servings from each recipe below. I hope this helps you keep cool this summer!! Add the sugar and the water to small saucepan over medium heat. Stir until the sugar dissolves and remove from heat to let cool. Once the syrup has cooled, add the halved strawberries. 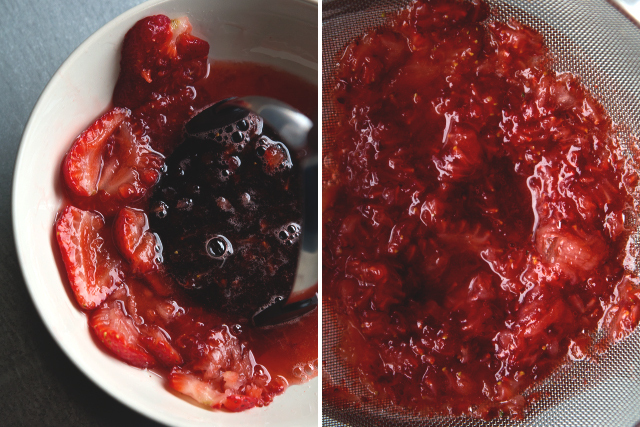 Mash the berries to a pulp, then strain through a fine mesh strainer. 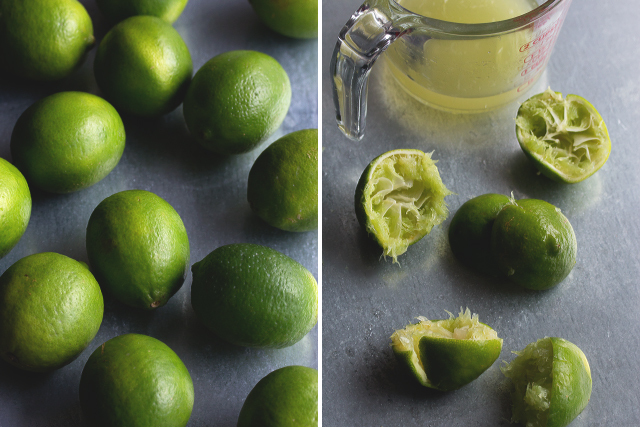 Add the lime juice and the pisco, and set in the refrigerator to chill. Once chilled, drizzle over a cone packed full of crushed ice. Garnish with a few strawberry slices and serve with a straw. Once the syrup has cooled, add the blackberries. Add the lemon juice and the gin, and set in the refrigerator to chill. 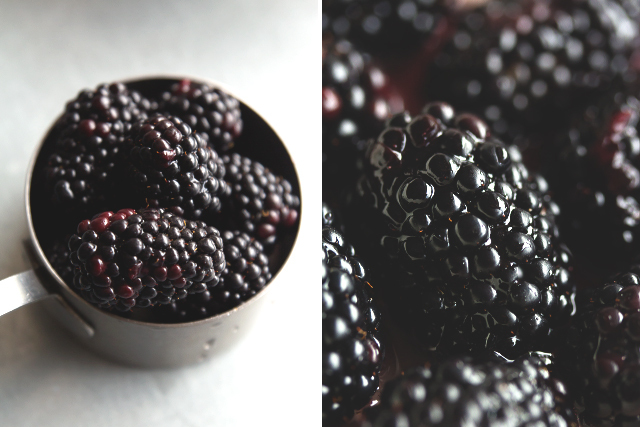 Garnish with a few blackberries and serve with a straw. Add the lime juice and the baker’s sugar to a mixing bowl or measuring cup and stir thoroughly until the sugar has dissolved. Stir in the vodka and place in the refrigerator to chill. Garnish with a few wheels of key lime and serve with a straw. 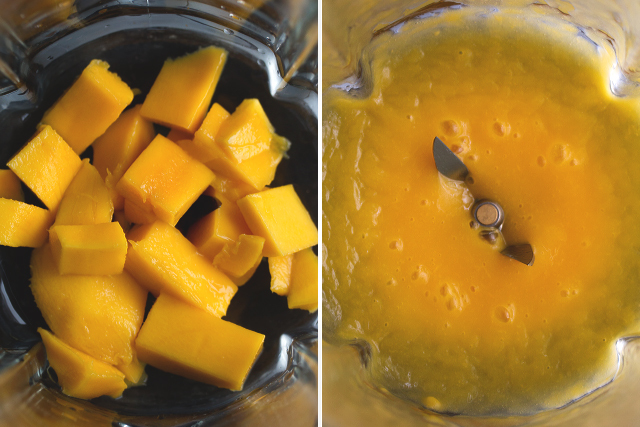 In your blender combine the chopped mango, lime juice, simple syrup and tequila, and puree until smooth. Strain through a fine mesh strainer, then place in the refrigerator to chill. Garnish with a dusting of chile powder and serve with a straw. 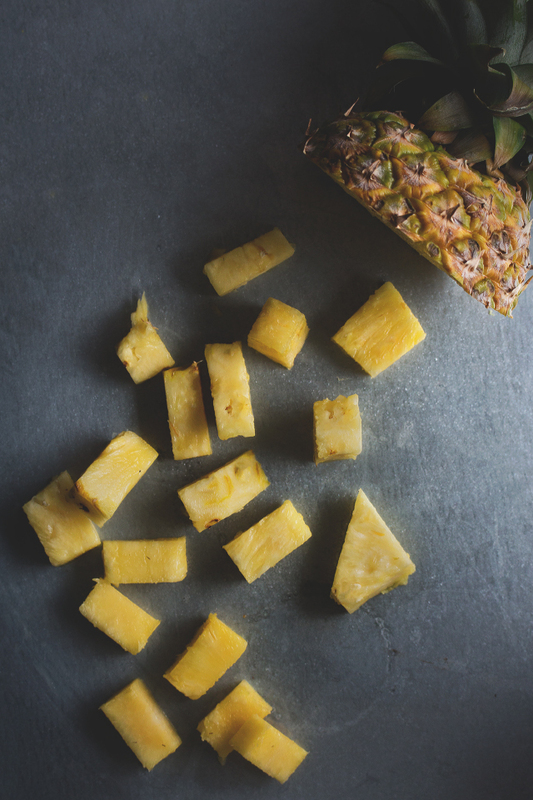 In your blender combine the chopped pineapple, simple syrup and rum, and puree until smooth. Stir in the coconut milk, then place in the refrigerator to chill. Garnish with a pineapple wedge and serve with a straw. this is the best iea ever!!! and beautifully presented. Having these (for the parents) at my daughters birthday party this summer…. because why not!? How long will the pina colada syrup last for?? Absolutely beautiful photos, and such a great treat idea! Perfect for the 4th! Thanks! this is THE BEST IDEA EVER!!! and beautifully presented. thank you so much, mixmaster Todd! i wish i still had my Snoopy sno-cone-maker machine!!! These are beautiful and, I’m sure, delicious! My dad was a salesman – sold supplies to snack bars and restaurants. He had a pro ice crushing machine as well as a lazy-susan 4-flavor syrup dispenser, and was the snow cone man at every family and church picnic. I quit enjoying them around the age of 11… they just didn’t appeal to me. Dad’s gone now, and the factory that made his syrups has quit making them. The family still supplies the snow cones at the picnics, though, and we’re down to the last of the syrup, which is why I’m researching recipes! These look delicious – though probably won’t keep as long as we need for them for the family, I might give them a try. 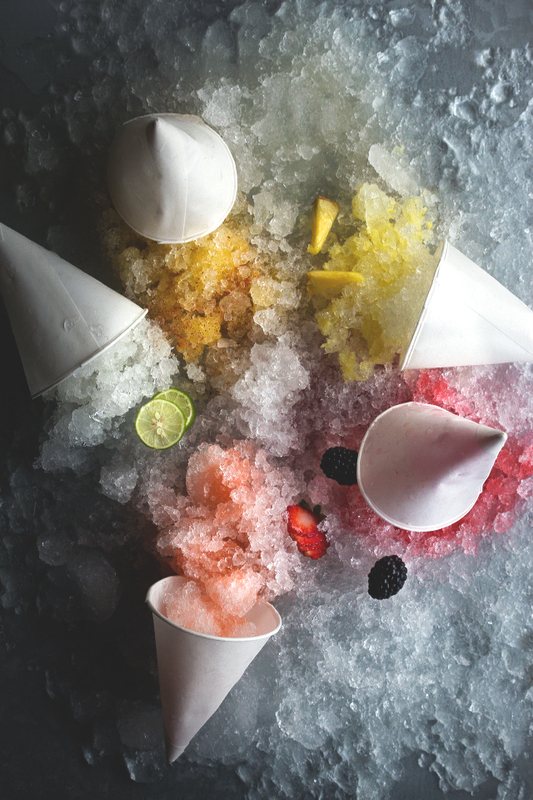 Here’s a tip for you: to make a perfectly round snow cone top, serve up the ice with a soup ladle. Works like a charm! I just want to dive right into those photos. Gorgeous and delicious and brilliant, Todd! Hehe..ty Alanna 🙂 I had so much fun shooting, and of course…EATING them all!! Oh wow! 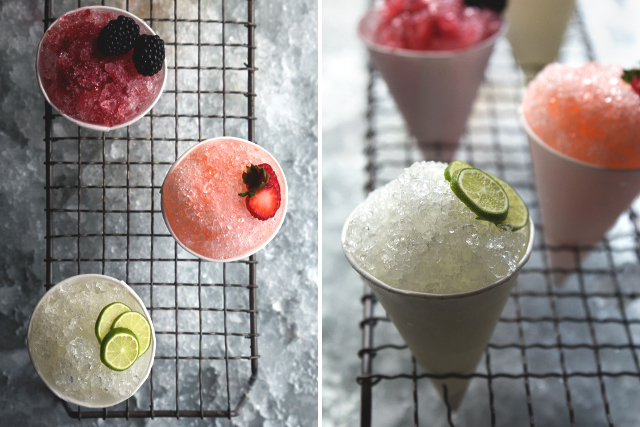 Alcoholic snow cones made with fresh fruit… I’m not quite sure why the Brits aren’t so into these – they look amazing! Perfect for the hot summers that we can’t handle! Thank you so much Alice! 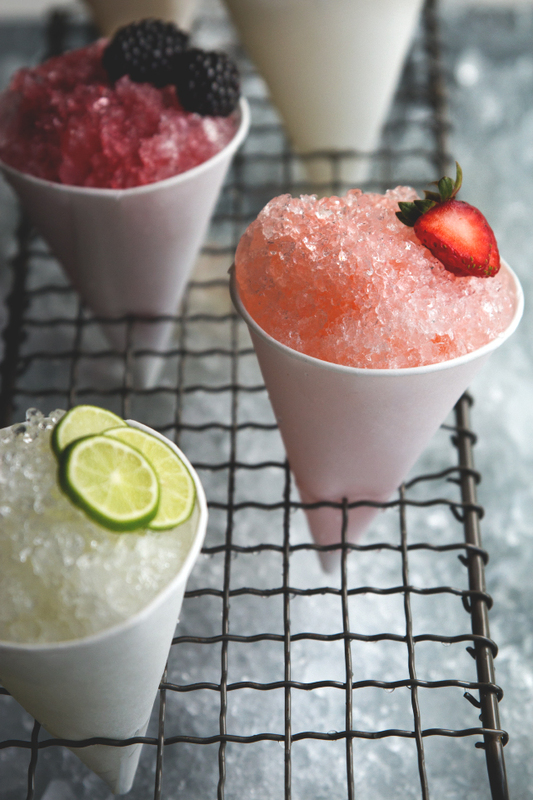 I’m telling ya – whoever starts the first snow cone cart in the UK will make a killing! Gah!!! These are about to be my summer jam!! Love this idea Todd! Mmmm all of these look seriously refreshing and delicious, but I think I’d have to choose the blackberry!! So much love for those guys in the summer! Thanks Nicole! Yeah, it’s hard to beat a fresh blackberry bramble. Hooray for berry season! I just got the Hawaiian Shave Ice maker (got mine from Amazon) and it works really well. This was a very timely post! These are absolutely gorgeous, well done! Thank you so much Laura!! I’ve got to have the strawberry pisco!! That one, along with the piña colada are my fave!! Just when I thought snocones could not be any more perfect…. and will. The kids will love the non-alcoholic versions. Wishing everyone a safe & happy 4th! Thanks Coco! Yes, the non-alcoholic versions are wonderful as well. Happy 4th!! Karen this is like. amazing. This is the best thing ever … like ever! My summer life is complete. Genius! Such a ridiculously genius idea, how have I never made these?! I think you should buy an ice cream truck and drive around the Bay Area selling these during the summer. Legal? Maybe not, but you would make people really happy. Oh goodness I LOVE this! What a fun cocktail for the 4th or just any old summer day. It has been hot here in Colorado too. We have a little break today but it looks like we are expecting more heat just around the corner. Boo! But YAY for Cocktail Snow Cones! Yay indeed!! This might be a fun project for you and the fam 🙂 Thanks for all your support. Hope you had a happy 4th out in the big CO.
oh my goodness! I will have one of each please! Please tell me you guy just sat there indulging after shooting these 🙂 Perfect for the 4th for sure! Haha, thanks Supal! Unfortunately it was just me (and my dog Grizzly) so I devoured as many as I could. Was heading out to meet with Molly Yeh – thought for a second about bringing her one, but realized that definitely wasn’t possible..it was a sugar-high kinda day!! Love love love. 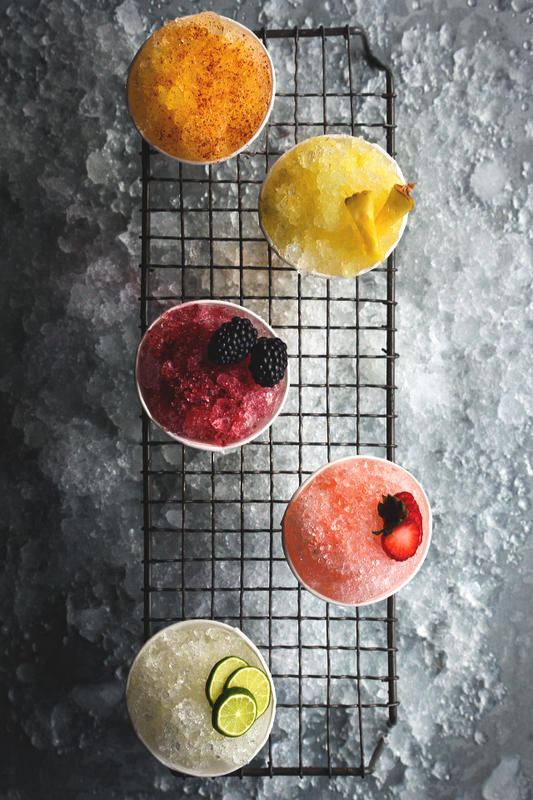 Can’t wait to try some of these at home – I love a good cocktail, but hadn’t thought to do it like a snow cone. It’s not really a British thing (snow cones), but my friends will love it! These are so awesome and remind of being a kid. Every 4th we would head to a family party and my aunt would always have a snowcone machine. It was awesome, but these look so much better! Thank you so much Tieghan, that’s so awesome! I wish I had access to a snow cone machine growing up. I’m not a fan of snow cones or slushies either and it is because of the artificial fruit flavour but these I could get involved with. Delicious.